Another illustrated logo design. 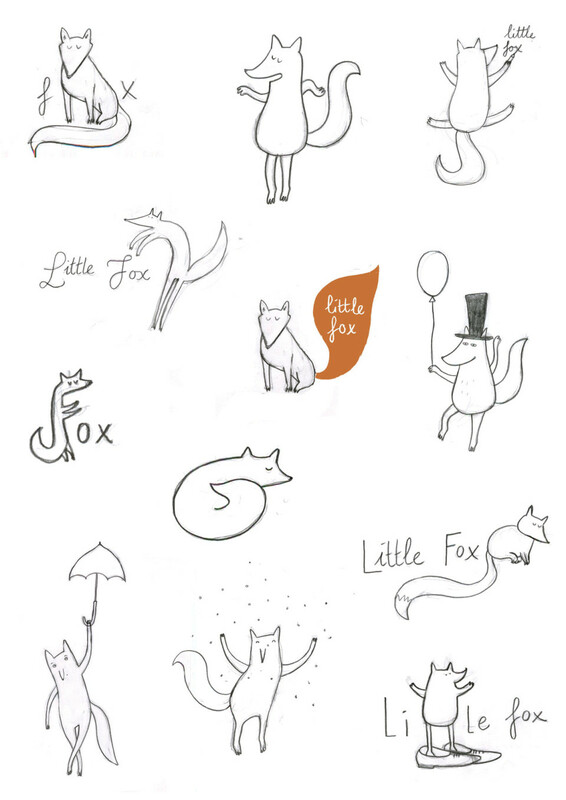 Foxes forever! I secretly had a crush on that last one, down there on the right. 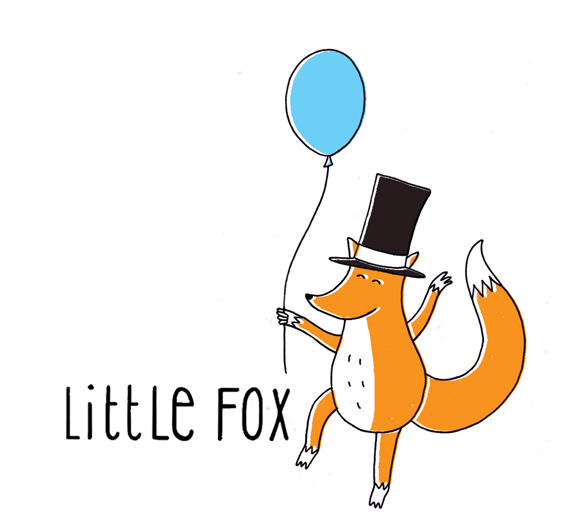 But, as it goes, one has to kill his darlings and we went for the fox carrying a balloon and wearing his fancy top hat. I really like how the little fella turned out. 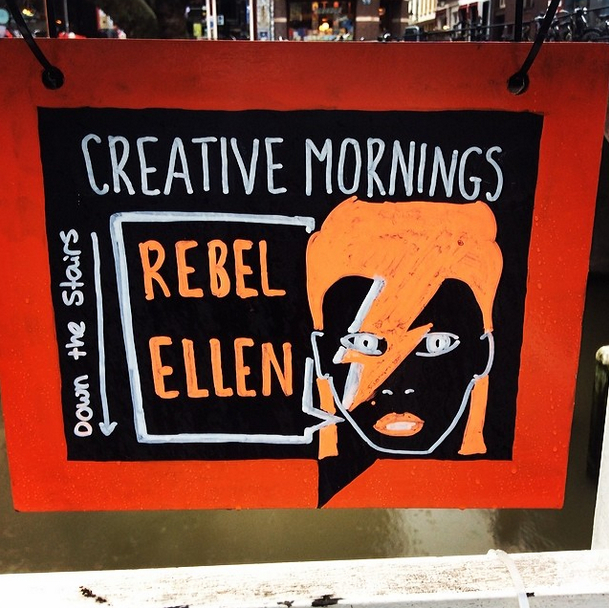 Thank you so much for having me, Creative Mornings! I promise to deliver some new shizzleness (aka drawings) next week. Four weeks ago I gave in to the idea of doing a talk. In English. 75 People in the audience. And you know what: I survived! So. 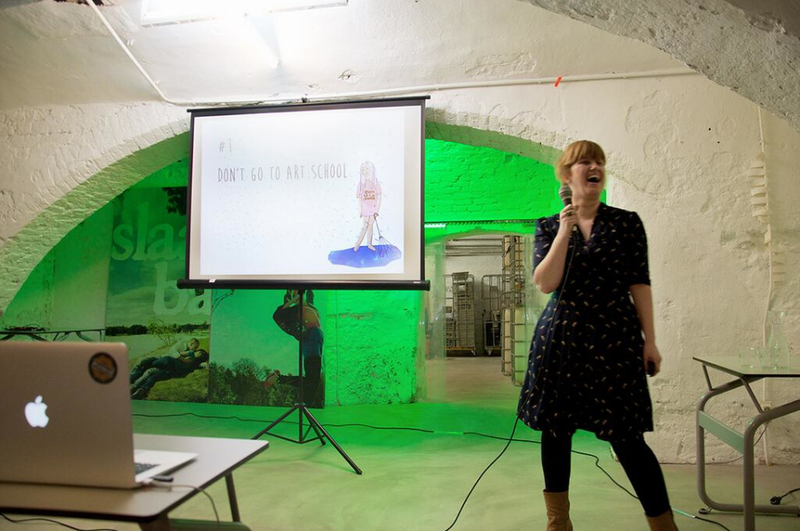 If you know of any event-needs-speaker adverts: count me in! A lovely article was written by journalist Phillip Gangan. And, in the next few weeks the video will go online. For now you’ll have to do with my slides. I must say that I have no idea why the first slide is looking this strange.